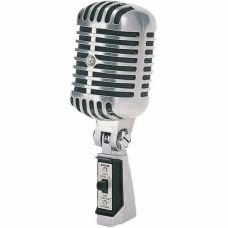 OverviewThe Audio-Technica AT2010 microphone is designed to bring the studio-quality articulation an..
Got Vocals? 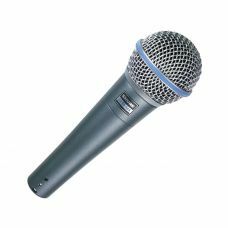 Get the ATM510The Audio-Technica ATM510 cardioid dynamic handheld mic is your recipe for..
Get Into The Midnight Blues!The distinctive Midnight Blue Series from Audio Technica features durabl.. 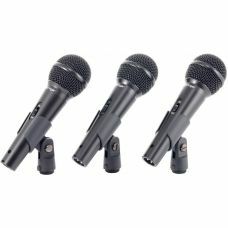 The industry standard for affordable instrument microphones, the MB 2k features a hypercardioid dyna.. 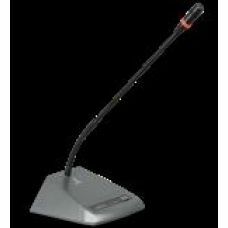 The Midnight Blues Series standout performance microphone, the MB 3k dynamic vocal microphone has an.. The Midnight Blue Series are tuned to make an impact, clarifying the intensity of vocals, instrument..
Few things are more essential to recording or live performance than dynamic microphones. 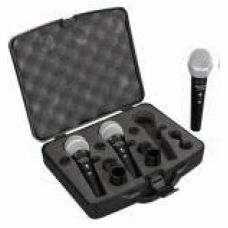 Ask any sou..
* 3 Dynamic cardioid vocal & instrument microphone,set of 3 with 3 x 4m mic cable * PVC Box * M..
Conference Microphone System / Deputy Unit ..
LANE LEM-270 DESKTOP MC ..
LANE LM510 CORDED MIC W/5M MIC CABLE .. 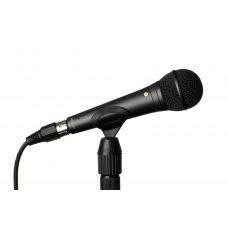 Rugged Stage Mic with Rode's Lifetime Warranty!RODE's M1 dynamic microphone is ruggedly built with a.. 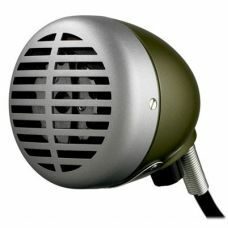 The Legendary Shure "Green Bullet" Harmonica Microphone!Here's the Shure 520DX, dubbed the "Green Bu..
Classic Looks with Modern Performance!You'll love Shure's 55SH Series UNIDYNE II if you long for the..
A Great Microphone for Live VocalsYou need top performance from your live vocal mic. It has to be re..